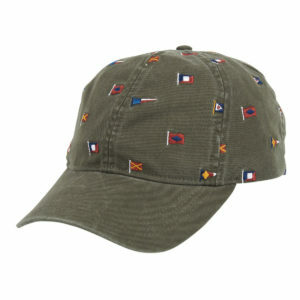 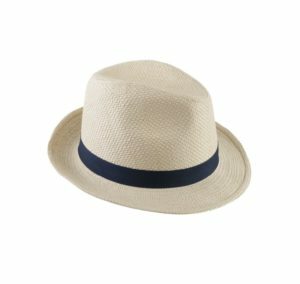 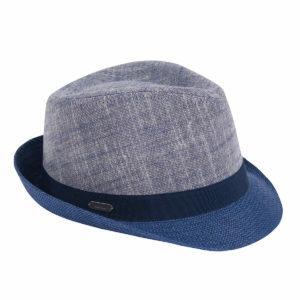 If you’re a fan of the outdoors, then you will appreciate how important a high quality outdoor hat is. 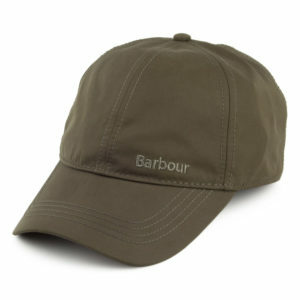 Every weather condition and every outdoor pursuit demands a different style of outdoor hat. 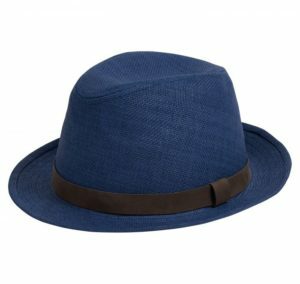 For the country lovers, The Sporting Lodge offer a hand picked range of country hats and country caps from the likes of Failsworth and James Purdey. 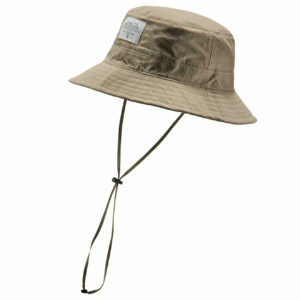 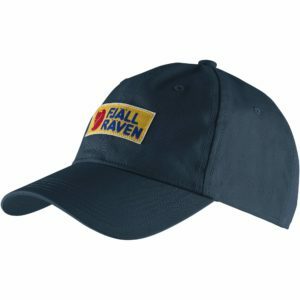 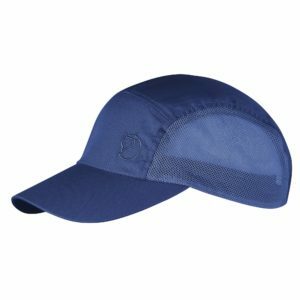 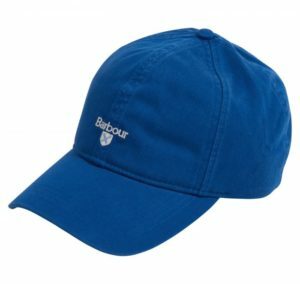 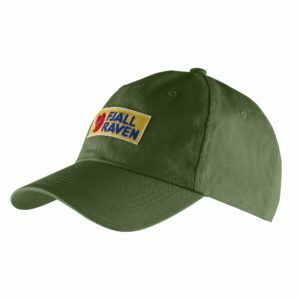 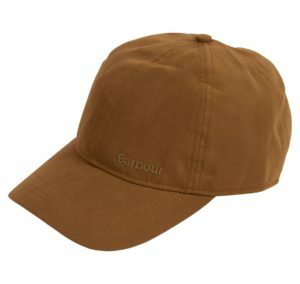 For the outdoor explorer we offer a range of walking hats, hiking hats and hiking caps from brands including Fjallraven and Patagonia. 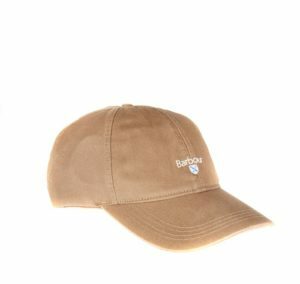 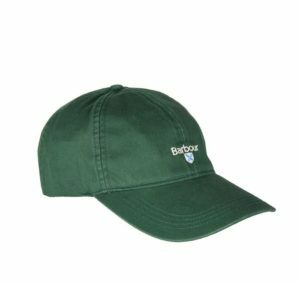 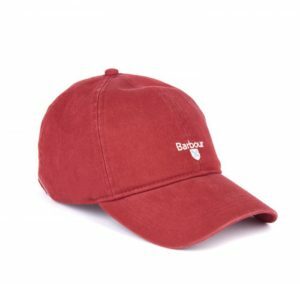 For the sporting folk, we offer specialist fishing hats, fishing caps, shooting hats and shooting caps from brands such as Beretta and Purdey. 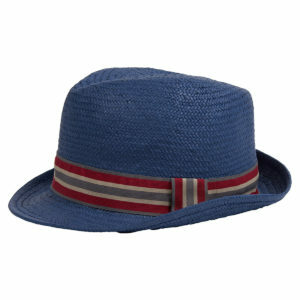 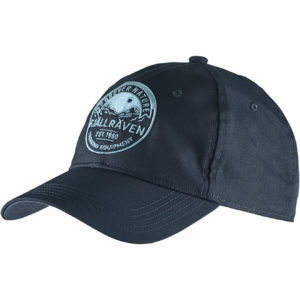 We also stock a collection of hunting hats from Fjallraven’s hunting range. So whatever you’re doing out there, make sure your head is protected with a premium outdoor hat.